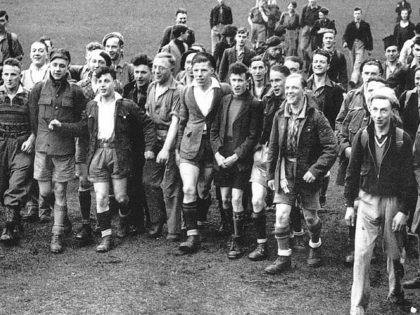 In April 1932, hundreds of workers took to the hills of northern England to challenge the right of landed gentry to enclose the countryside. 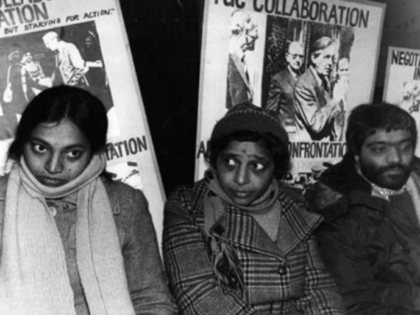 On this day in 1976, a group of Asian immigrants in London began a strike that would define an era. 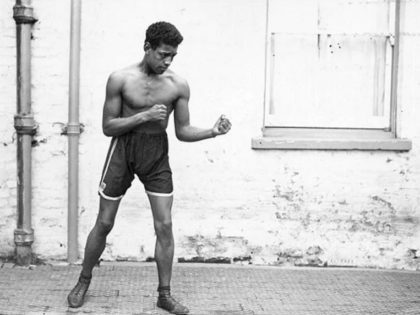 Denied a shot at the title because of his skin color, Manchester boxer Len Johnson turned to labor militancy and radical politics. 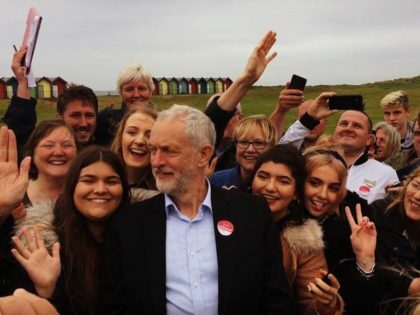 Labour has offered Britain’s youth a chance at a better future — and been rewarded with a historic polling surge. 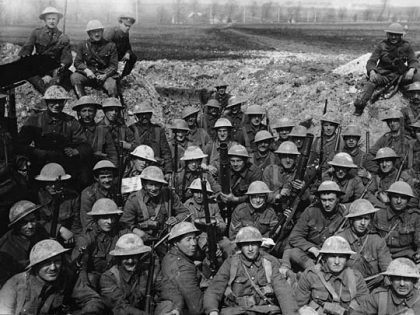 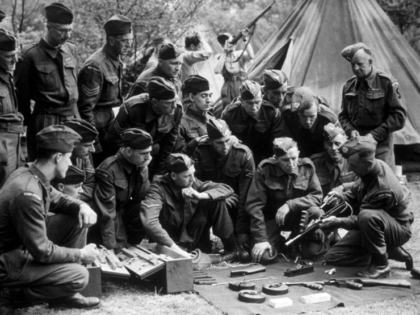 Britain's wartime Home Guard is immortalized in popular culture — but the socialists who shaped it are forgotten. 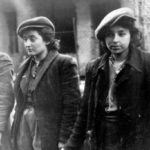 On this day in 1943, a band of Jewish resistance fighters launched an armed insurrection against the Nazis. 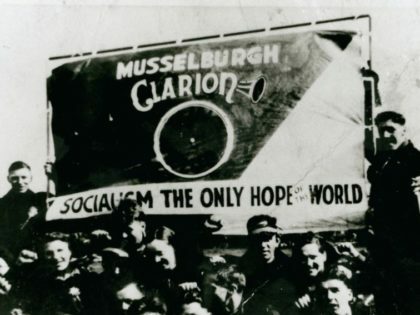 They were proud socialists and internationalists. 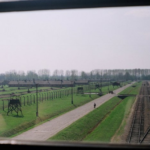 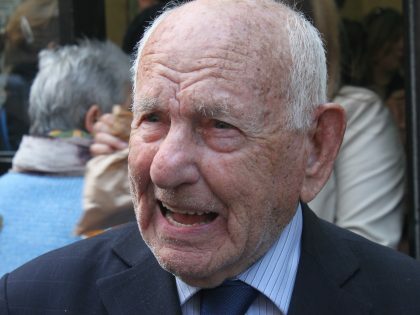 On International Holocaust Memorial Day we should remember the resistance that organized itself in Nazi death camps.